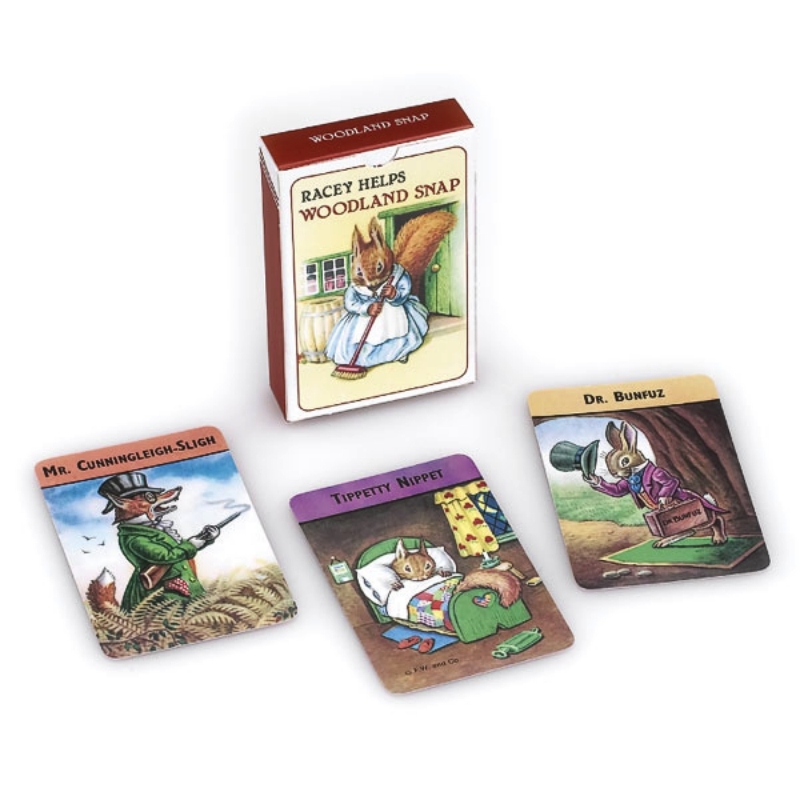 Woodland Happy Families is a charming variation of the classic children’s card game and is a classic ‘set collecting’ card game. 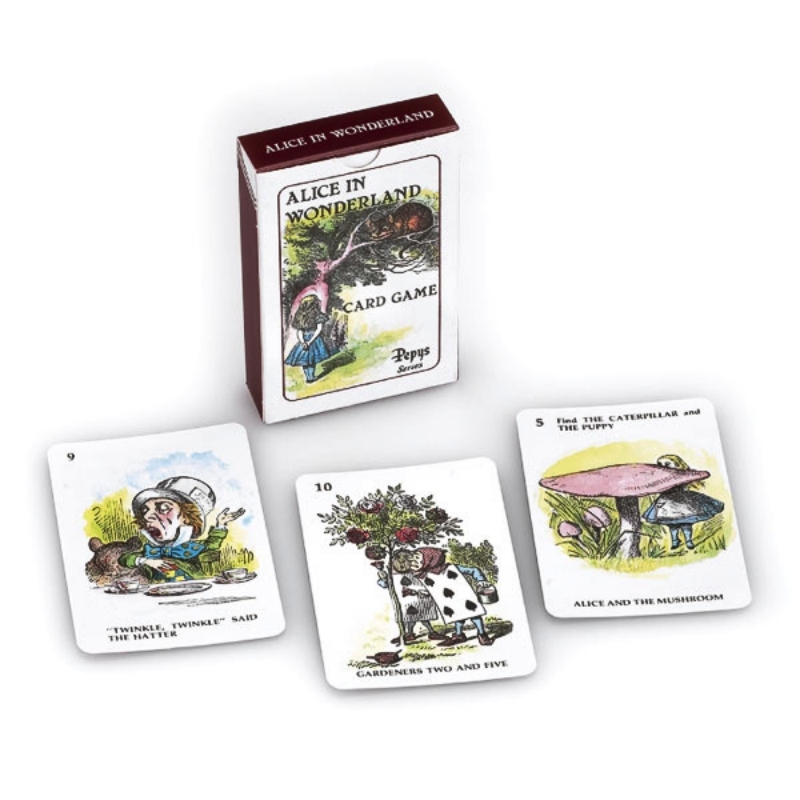 The aim is to collect complete sets (families) by requesting cards from the other players. 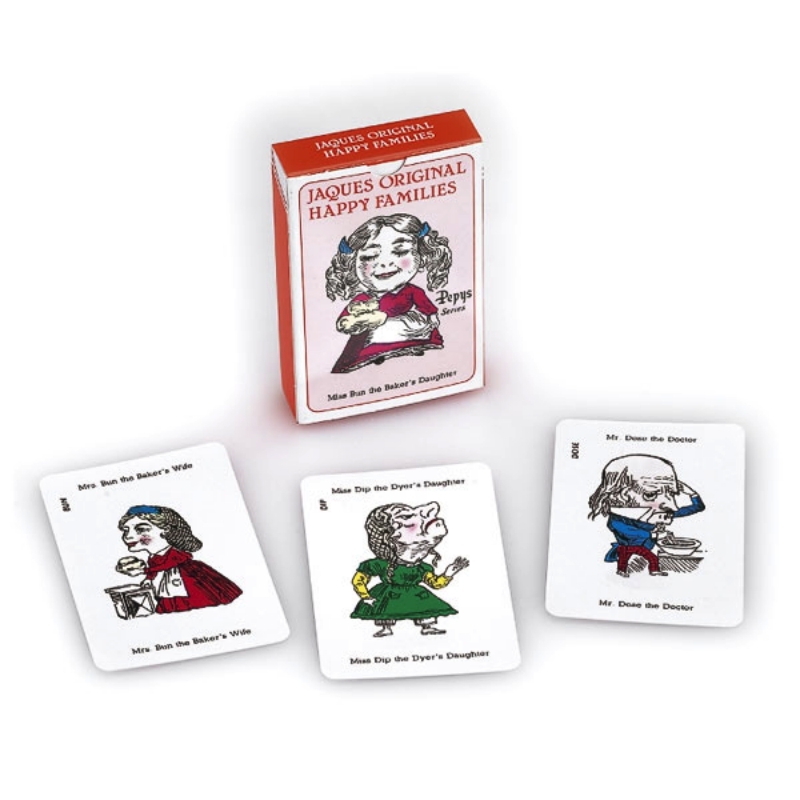 A player either receives or gives a card on each turn. The winner is the person who collects the most sets. 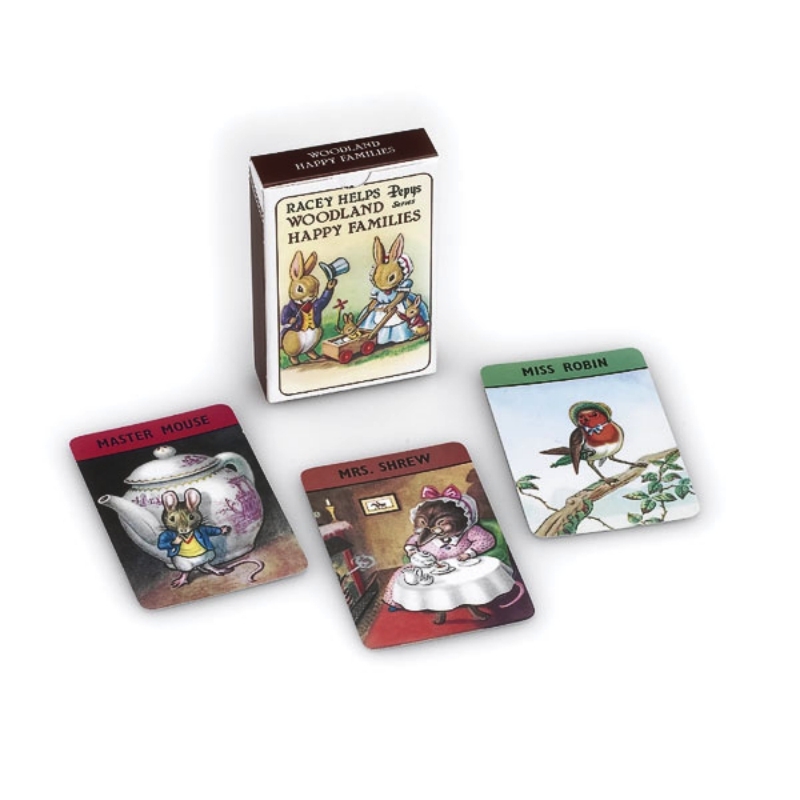 The cards in this set feature beautiful colour illustrations of lots of favourite woodland creatures.